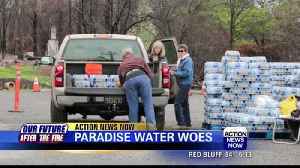 Tonight, camp fire survivors in paradise voiced at an open house what they hope the future of the town will be ... action news now reporter laura eng went to the meeting and tells us what people from paradise asked for ... pkg camp fire survivors are here, airing their opinions answering their questions to what are the strengths what are the weaknesses what are the pursue in light of the camp fire? Our septic systems, are still in every residential lot that is an asset that is a strength that we can use. Lauren: it is very important when you are looking at a community vision to get the also very difficult as you may imagine. 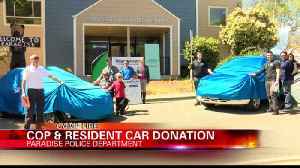 This is all in an effort, paradise town manager lauren gill, said, to get tangible projects in the works .... will it take years and years? Some projects will take longer than others. Some of the opinions people had as you can see, for strengths they viewed drive, stamina, parks all as strengths. Some people said weaknesses are not having a solid exit plan, code said infrastructure is most important for her ... we have to have water, power to our properties. 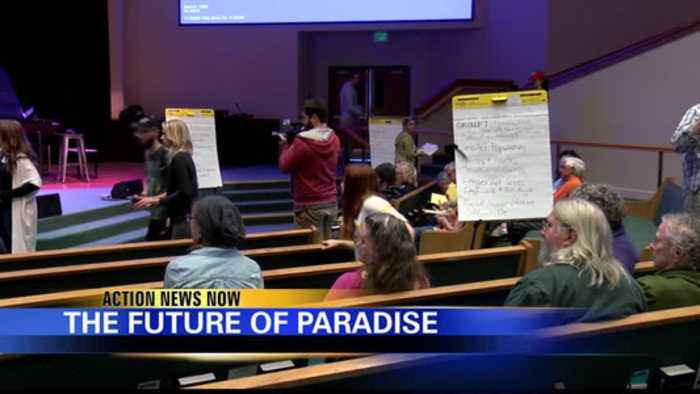 We have to be able to decide if we are going carpenter said he wants paradise to build a sewer system ... so that businesses can more easily come to paradise, businesses bring a tax base, give the city an opportunity to bring new things. 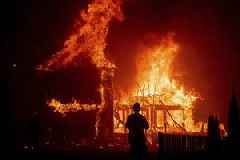 11-year-old caden conner lost his paradise home in the camp fire ... since town again one day and said voicing his opinion will make that possible ... it will just be beautiful laura: so what's next for this? After this meeting wraps up, the town is going to come together, april 18th and they're going to talk about the ideas and tangible ideas for the future to come, laura eng action news now. 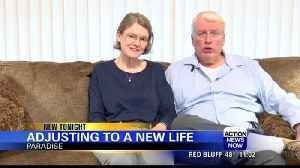 Camp Fire aftermath: planning for the future. 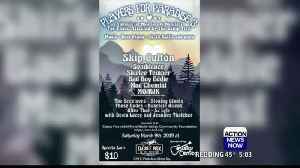 Music artist Skip Culton will be at the Players for Paradise event at the Tacklebox. 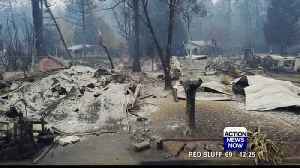 Nearly four months to the day, many Camp Fire survivors are asking what's next as they adjust to life after the fire. 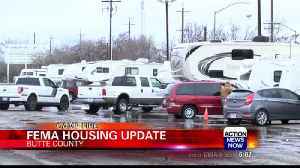 FEMA says they have rented every available RV pad within 100 miles of Paradise.